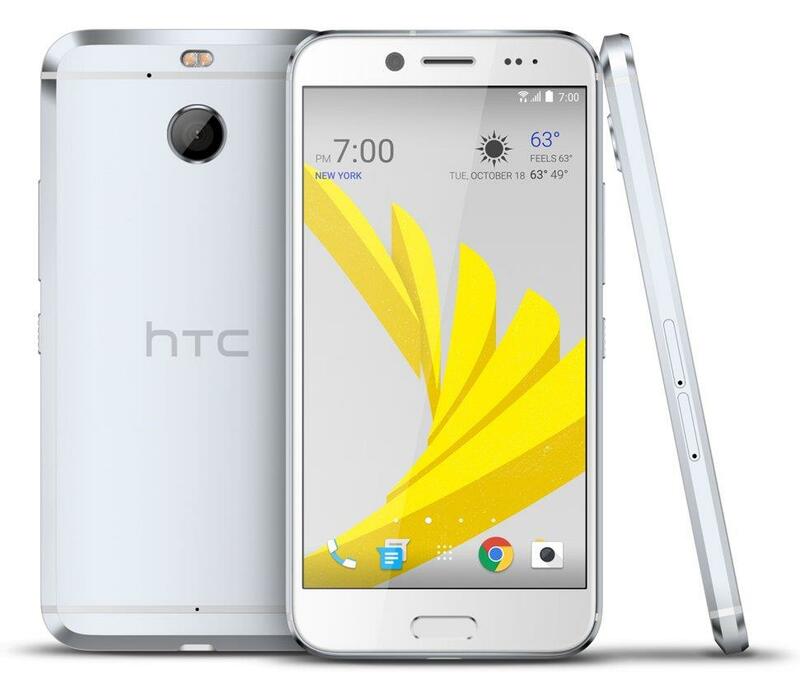 Not too long ago, it was rumored that HTC is working on a new handset which is expected to land on Sprint in the United States. Recently, the notorious Twitter leaker @evleaks posted a press render of the alleged device, giving us a glimpse of how the handset may look like when it launches. As you can see from the image above, the handset apparently features a premium metal design resembling a lot to the HTC 10 announced a few months back. There’s a fingerprint sensor on board as well for better security. Additionally, some people suggest that the alleged HTC Bolt doesn’t have the 3.5mm headphone jack. It seems HTC has already decided to ditch the headphone jack, something similar to what Apple has done with the iPhone 7 and iPhone 7 Plus. At the moment, there’s no word on how HTC plans to pull it off, but it should be something similar to what Apple has done — or there could be just wireless earpods, we’ll have to wait for the company to officially announce the handset.